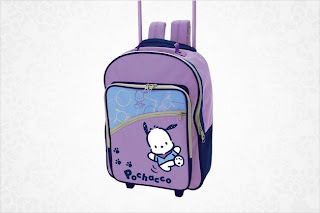 It has come to this: Sanrio has put their new 2009 Pochacco purple luggage set up for much lower prices. ^ If Sanrio had to cut prices for this Pochacco line then it must be not doing so well in selling online and in sanrio stores. Gee, I'm not really surprised. Maybe it's too purple or too mass produced feeling? 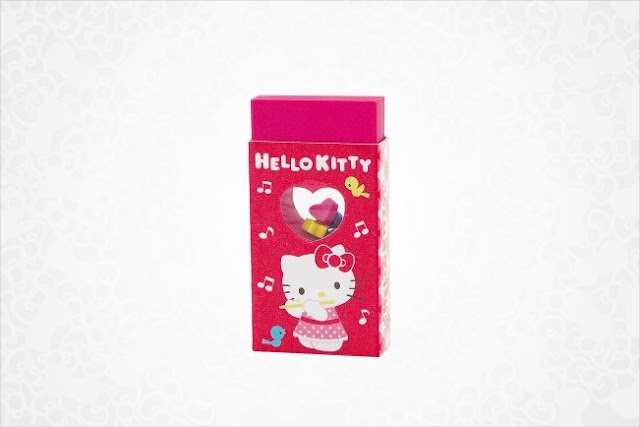 Definitely great for little kindergarten kids out there to buy. Is that the problem? 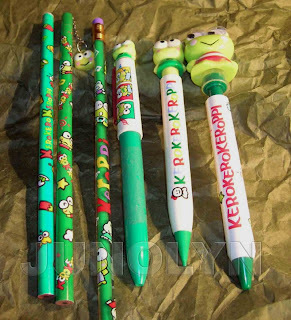 Well, for me I know that I won't purchase this kind of product because it doesn't compare to vintage Pochacco designs. I'm just too spoiled. Sanrio gave us wonderful looking Pochacco designs in the 1990's, so I have high expectations for them to keep it up. 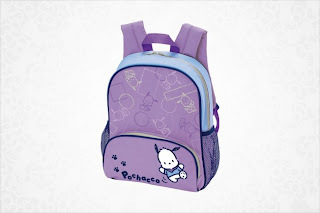 I have seen the vintage 80's and 90's Hello Kitty backpacks for kids and even as an adult, I would buy it for myself because the difference is that the design series was better. 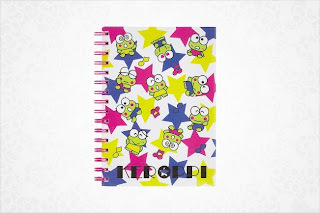 Have you seen the Keroppi stuff they are selling on Sanrio USA's website? ^ It's been on their website for more than a month now. The design and color scheme overrall - ugh. There's no other words to describe on how I feel about this design. 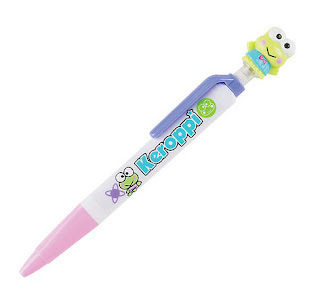 I'm really disappointed in today's Sanrio pens and pencils. I mean, why does it look so tacky like that? 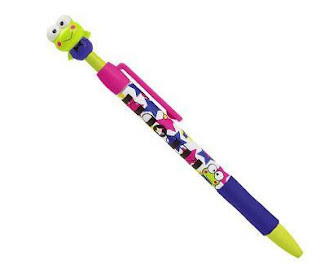 I'm probably harsh in my opinions, but geez, I can tell you in the past, Sanrio has created some excellent designed and great quality Sanrio pens. This looks cheap and mass produced. ^ Or maybe I just don't like the design at all.